← Coming Soon to MHS– Lighter Student Bookbags! 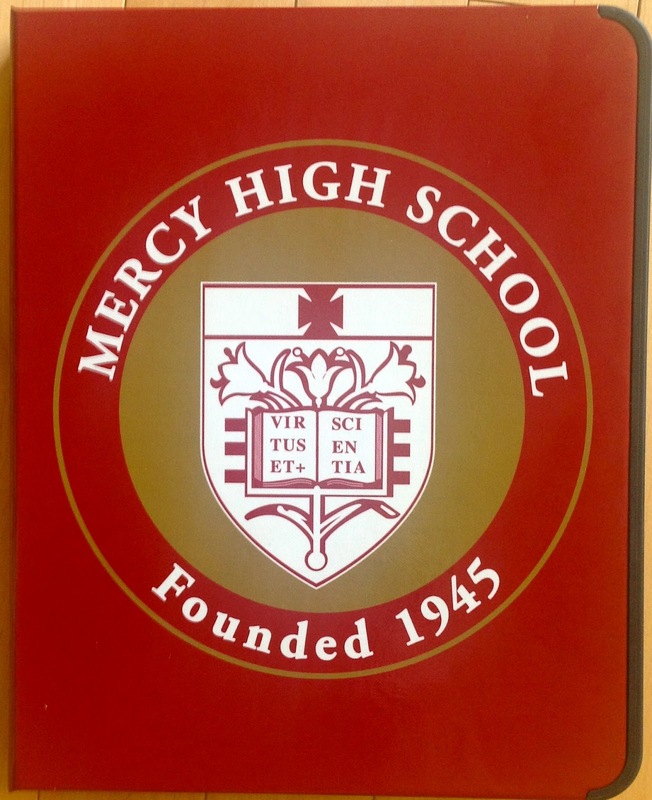 The adoption of the iPad as a 1:1 device for new ninth graders is the featured piece of Mercy 2.0. While the staff has unboxed their devices, we are not selling the new iPads to our students until May 14. Nevertheless, more quietly, other major elements of Mercy 2.0 are underway or have already been completed. A New Multimedia Lab will be built this summer and has been almost completely been paid for by donations. “Witte’s Wish” and a generous donor have purchased the 26 new iMacs. The Mom’s Club is buying the furniture and the Dad’s Club is paying for the new cabling. This state of the art lab will be available to all students when school starts in August. A Required “Fundamentals of Design” course for ninth graders will be using the new lab and will provide a baseline curriculum for the 21st Century skills. This course and a revamped Speech curriculum will give students hands-on experiences with video, audio, slide, and web design. Moodle & Power School have been moved to the Cloud allowing us to down size our IT Department through retirement. More importantly, these essential applications (Moodle for the Curriculum and Power School for our student data) will receive regular updates and state of the art back-ups. The new versions also integrate with each other and Moodle has Google App features. Google Apps for Education are now hold an essential (and branded) place in our instructional development. These powerful, plentiful and free apps will be completely deployed this July after all of us have switched to Gmail. Professional Development proceeds apace. After our two days with Lucy Gray we decided to immediately institute a series of after school workshops on specific “apps”. Forty teachers and staff stayed after school for the first one on Tuesday. What is more, staff will be investigating iPad and Google apps through the summer and reporting back to the collective through Google Groups. The next big in-service is then scheduled for August 23.